For Sondheim lovers—and like recovering alcoholics, we are legion—Finishing the Hat (Knopf) is far and beyond the most adroit and comprehensive look at the man and his music that has ever been written. Meryle Secrest and Martin Gottfried wrote biographies of Sondheim but both books were badly written and, more importantly, Secrest knew nothing about music. While those earlier efforts tried to bring a memoirist’s intimacy to Sondheim’s life, Sondheim chose to bring an expert’s one—and not to his life, per se—but to the lives of his first thirteen productions (from “West Side Story” to “Merrily We Roll Along”) written for Broadway. 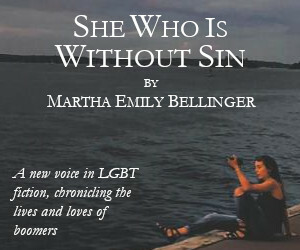 A second volume will be published in the fall of 2011. 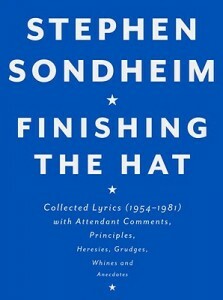 More like a scrapbook than a strict non-fiction account of an important piece of Broadway musical history, Finishing the Hat incorporates complete lyrics from the thirteen productions (and some lyrics that were never used), photographs, footnotes and anecdotes on songs and theater people. It also includes a somewhat intrusive but engaging running analysis of other pre-eminent lyricists before Sondheim: Noel Coward, Cole Porter and, the only woman, Dorothy Fields. And it tells a few (there should have been more) stories about some of the actors from Sondheim shows (Hermione Gingold’s audition for “A Little Night Music” is hysterical). The surprising feature of “Finishing the Hat” is how workmanlike Sondheim is when talking about his own craft. 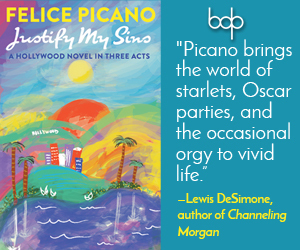 While on the one hand he is seen (and he, himself, is well aware of this) as someone who has revolutionized the American musical theater by choosing stories that seem, on the surface anyway, unmusical, he is very methodical, almost traditional, in his approach to songwriting and incredibly disciplined when it comes to finding the right word and the right stress for the right word in a lyrical line. What Finishing the Hat eludes to more than anything else is what his musical autobiography, “Sondheim on Sondheim,” also suggests: that the man is even more complex than his music. Just saw this book at Borders this weekend. The cover really pops. What an amazing collection.